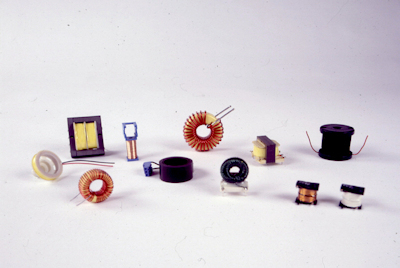 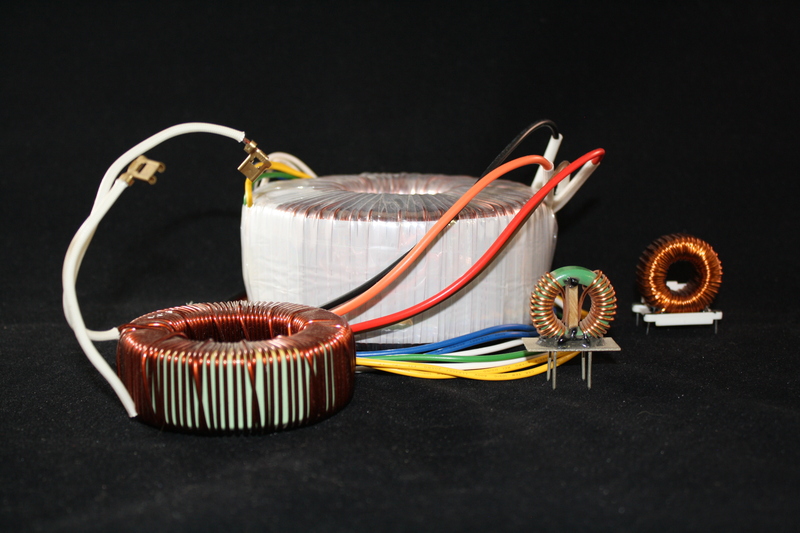 Chokes and Inductors are the same type of magnetic devices, typically a single wound transformer that reduces line voltage without experiencing a large amount of power loss. 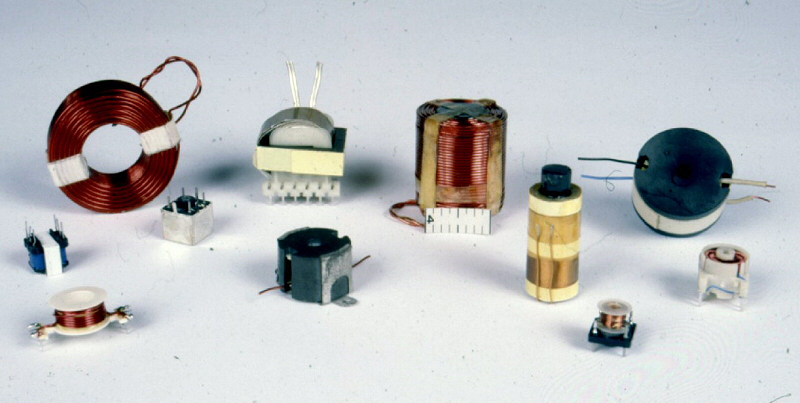 The need for Custom Transformers is widespread. 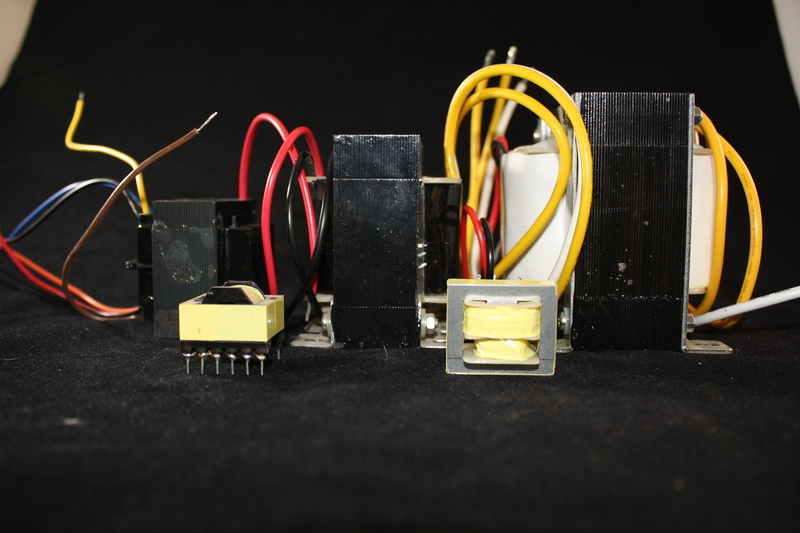 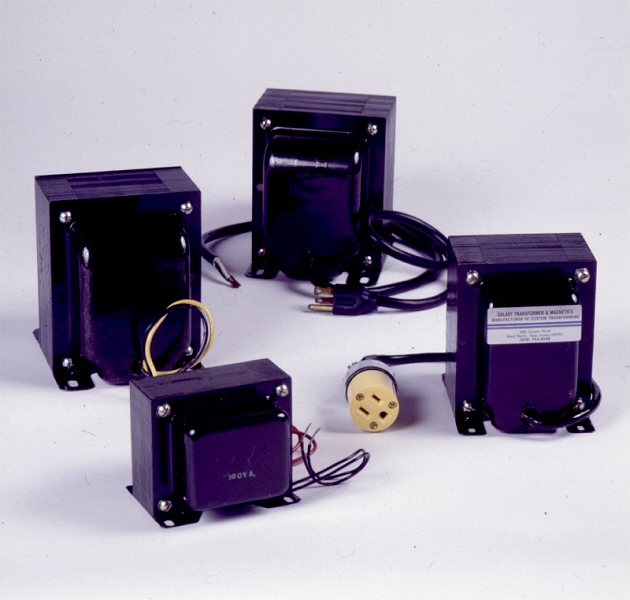 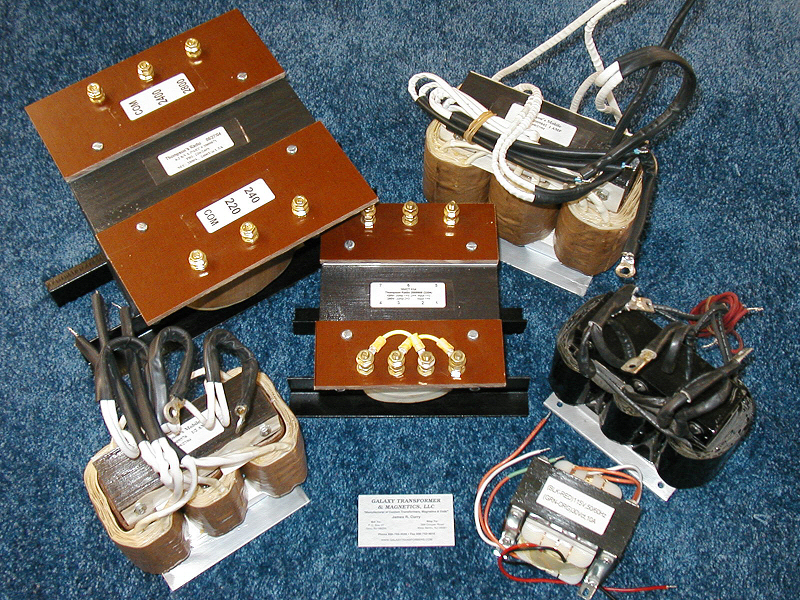 Each application is different and requires a “special” or Custom Transformer. 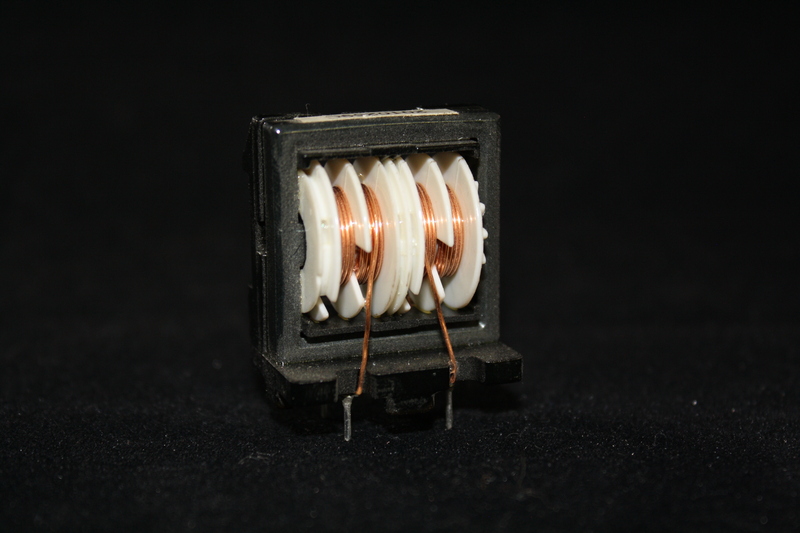 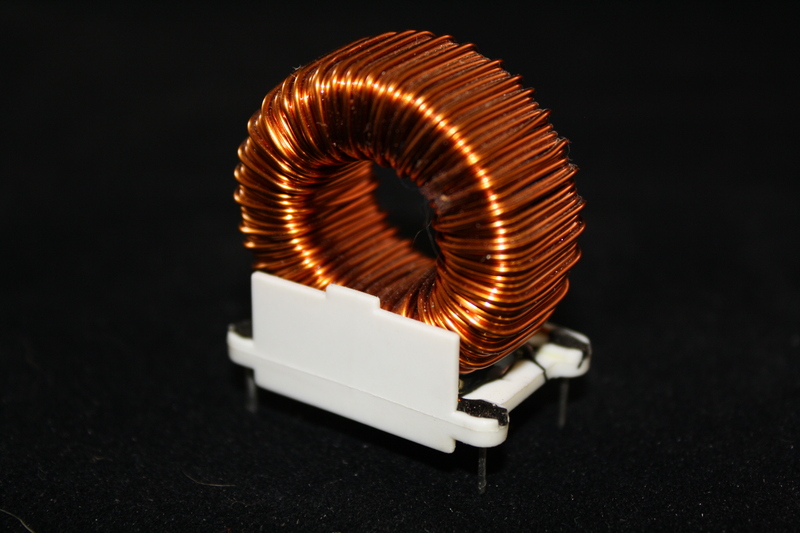 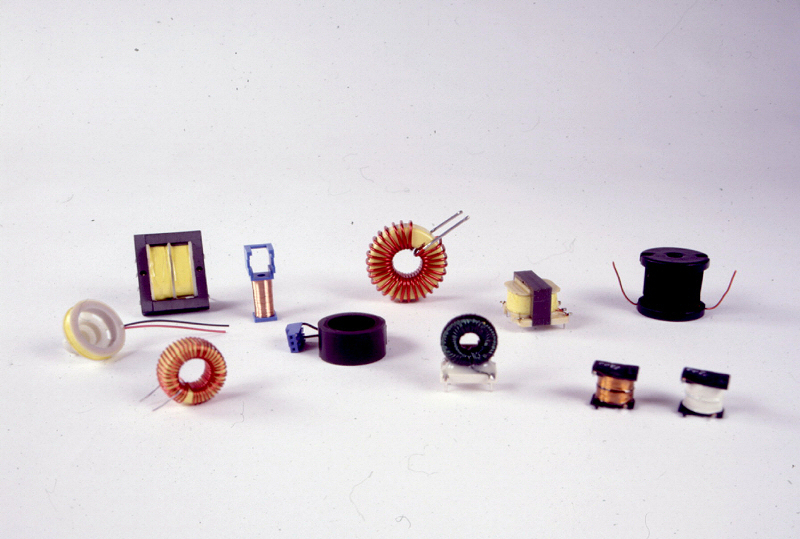 Toroidal transformers (Toroids) have become increasingly popular due to stricter efficiency standards. 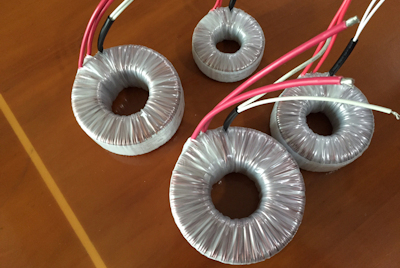 A toroidal transformer with a 100% load is close to 90% efficient compared to laminated transformers at 80% efficient. 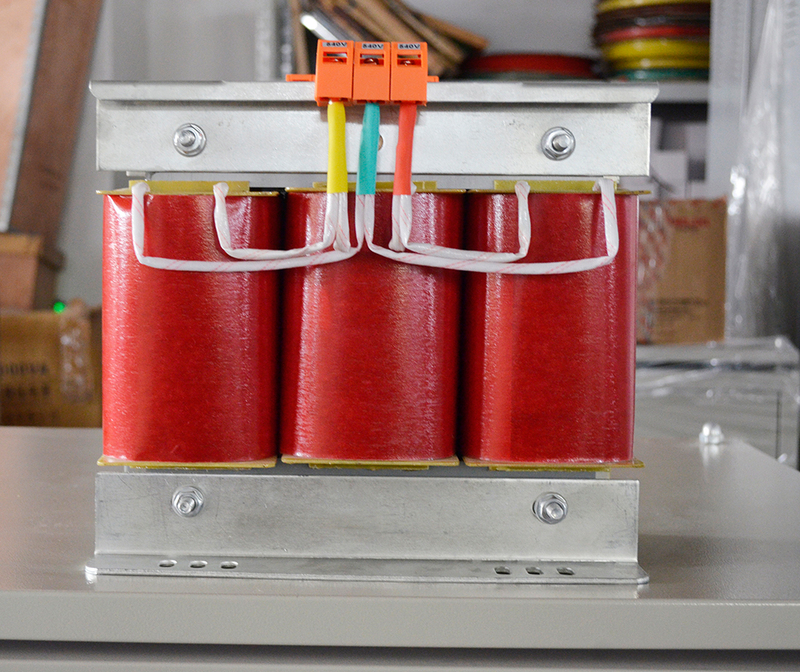 As a Custom Transformer manufacturer, Galaxy Transformers prides itself in its ability to manufacture any type of transformer up to 1500KVA in size. 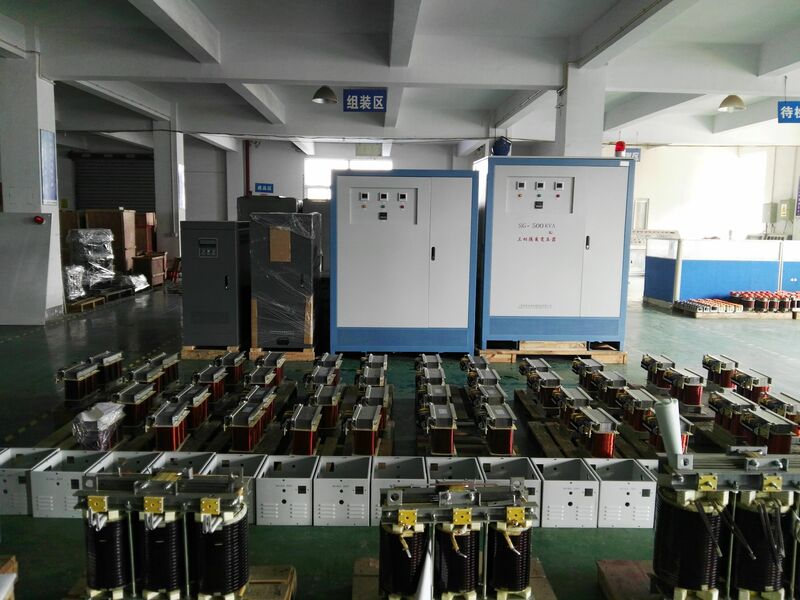 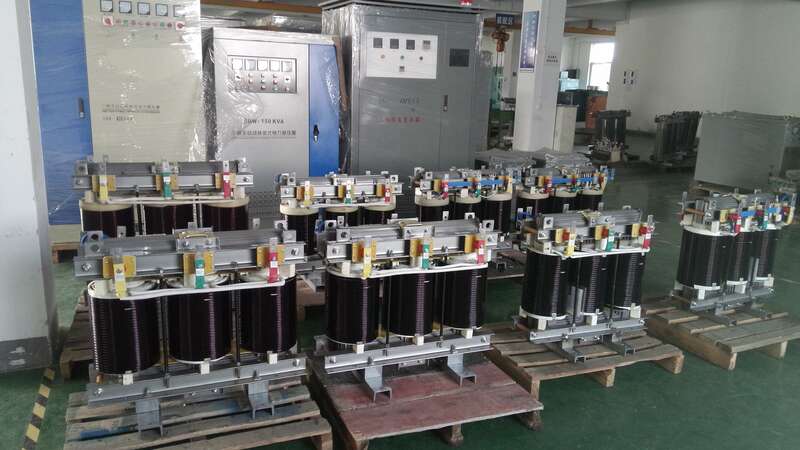 Other custom transformers manufactured by Galaxy Transformer include PC Mount Transformers, Isolation Transformers, Audio Transformers, Control Transformers, Filament Transformers, 3 Phase Transformers, Current Transformers, Switching Power Transformers, Step Down Transformers, Step Up Transformers, Gate Drive Transformers and High Frequency Transformers. 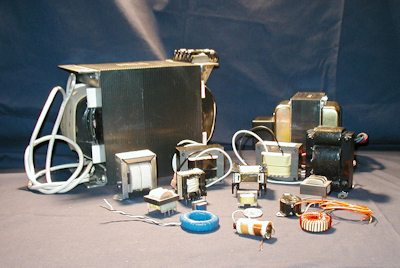 Don’t see what your looking for? 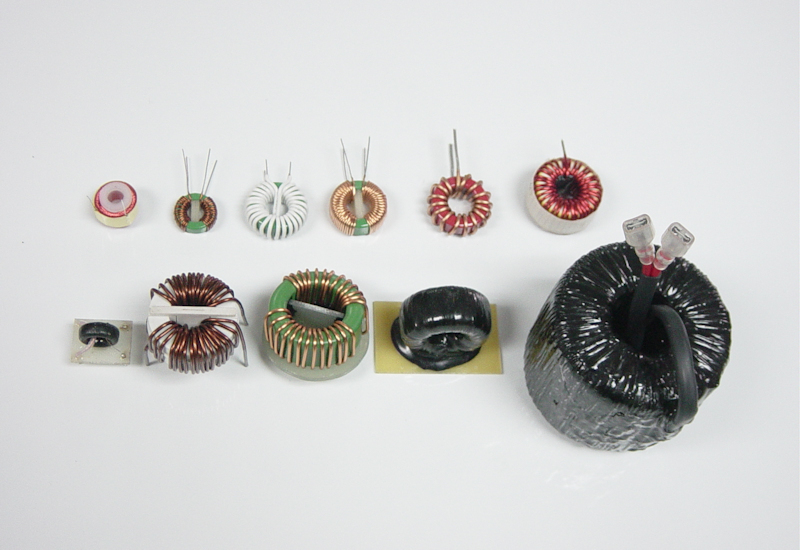 Galaxy Transformers is fortunate to have experience with thousands of designs; just because we have not listed a particular design/style, doesn’t mean it is not within our capabilities. 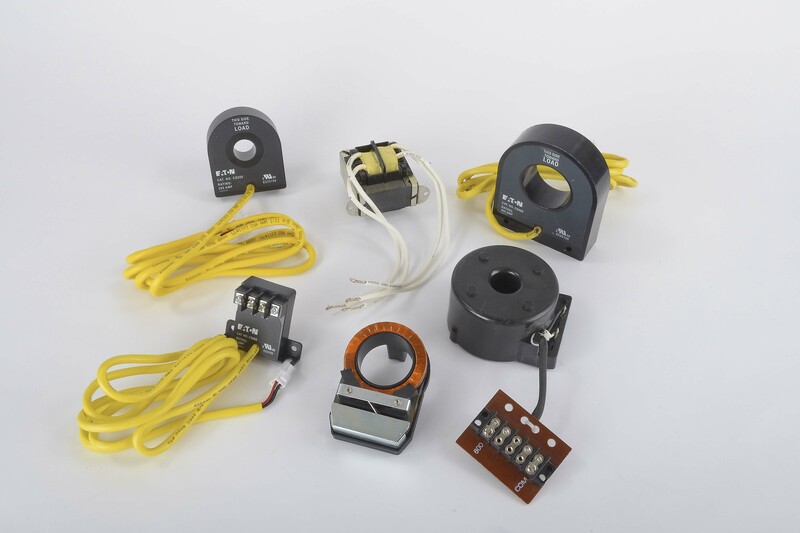 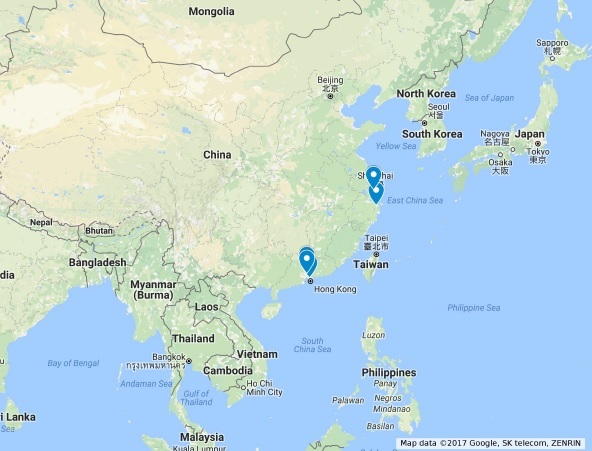 Galaxy is a leading industry source for manufacturing custom transformers, standard off the shelf transformers, and specialty magnetic components.